Crysis 3 is developed by the award wining developer Crytex, the first blockbuster shooter of 2013! 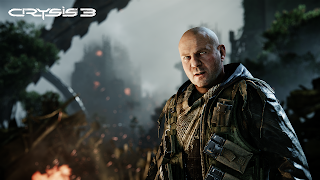 Return to the fight as Prophet, the Nanosuit soldier on a quest to rediscover his humanity and exact brutal revenge. 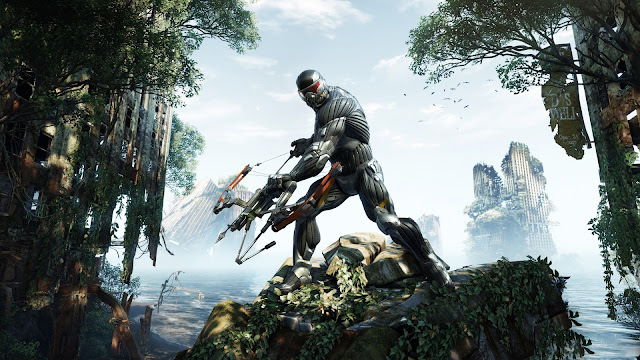 Adapt on the fly with the stealth and armor abilities of your unique Nanosuit as you battle through the seven wonders of New York’s Liberty Dome. Unleash the firepower of your all-new, high-tech bow and alien weaponry to hunt both human and alien enemies. And uncover the truth behind the death of your squad while reestablishing the power of human will in a rich story full of exciting twists and turns. 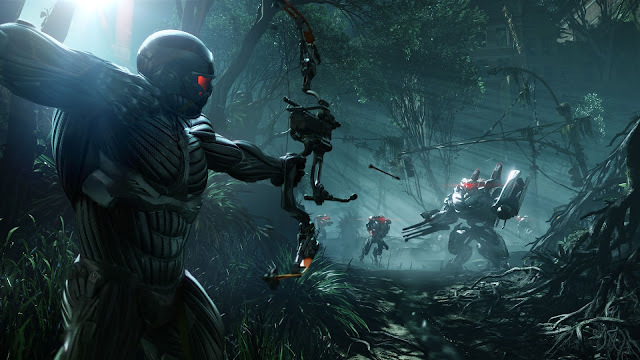 Crysis 3 is the ultimate sandbox shooter, realized in the stunning visuals which can be delivered by only Crytek and the latest version of CryENGINE. The release date is in February.